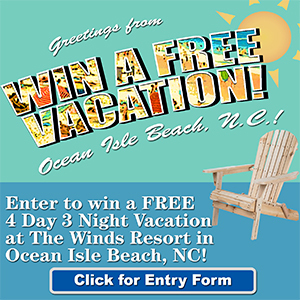 Island Life NC is a “Lifestyle Magazine For Island Living In North Carolina” . Each issue features Coastal North Carolina travel, food, art, history, people, fitness/health and places. Our readers are passionate about North Carolina’s coast and treasure the magazine as a connection to the place they call home or the place they long to be. Thank you for your interest in advertising with Island Life NC eMagazine. 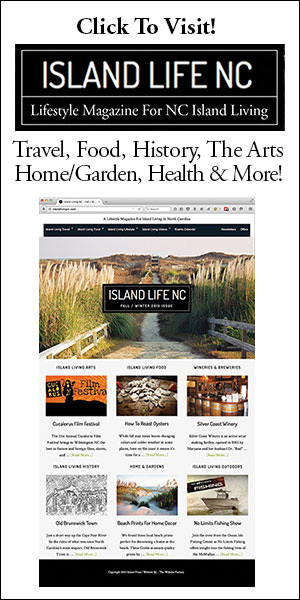 Island Life NC is purely a mobile friendly, interactive online eMagazine featuring engaging content rich with video.